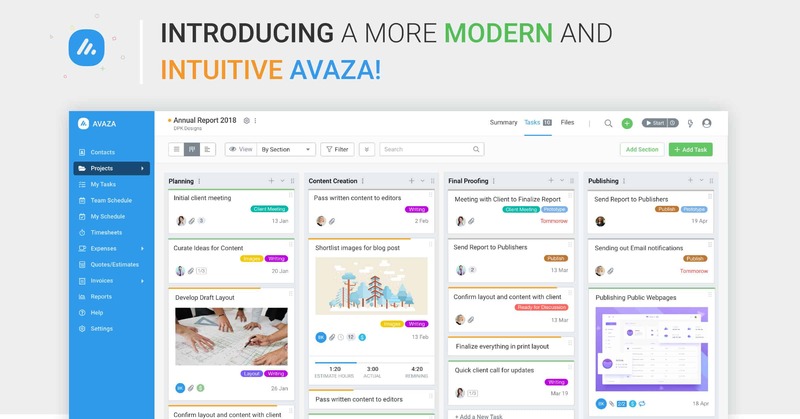 Introducing a More Modern and Intuitive Avaza! We hope you’re enjoying the new Avaza look! This modern and intuitive design aims to improve user experience while making Avaza faster and more efficient to work with. A popular request from our users was more granular control over how timesheets are added to invoices. We’ve listened, and have added more options to the Add Time popup, allowing you to invoice project timesheets based on section and/or task. 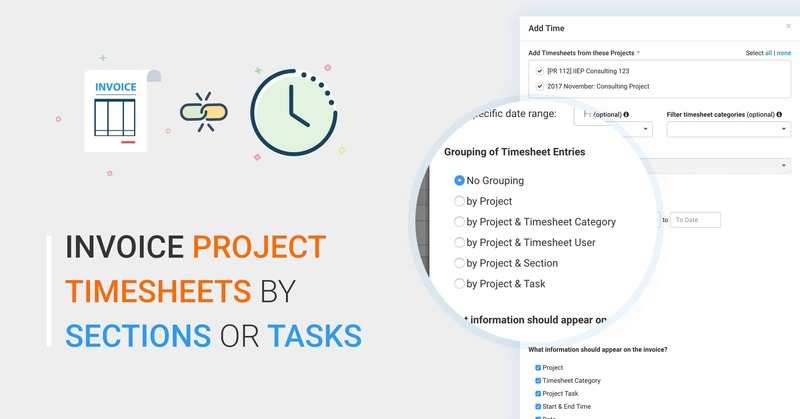 You can also use Section and Task as grouping options for when your client wants to see time tracked per section or task. 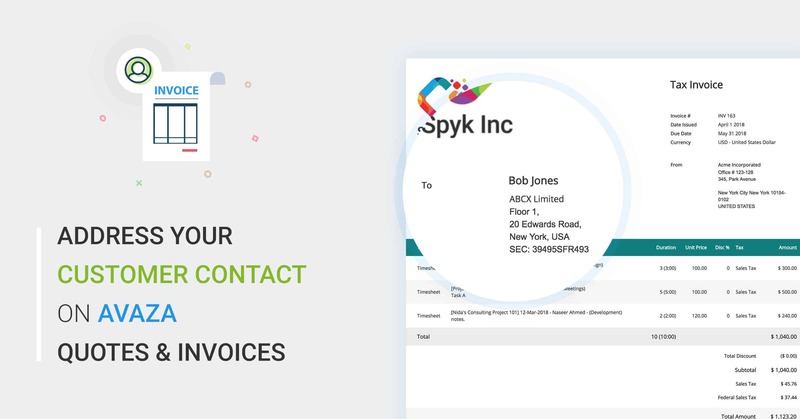 Personalize Invoices and Quotes for your customers by nominating the relevant contact on Quotes & Invoices. This allows the flexibility to address Quotes / Invoices to different contacts within the client company. The customer contact details can be displayed on email, Web-view, and PDF. Craving visibility on when a client opens an Invoice/Quote email or views it online? We’ve got you covered! We now track when an Invoice/Quote email or Invoice/Quote web view is opened by a client. 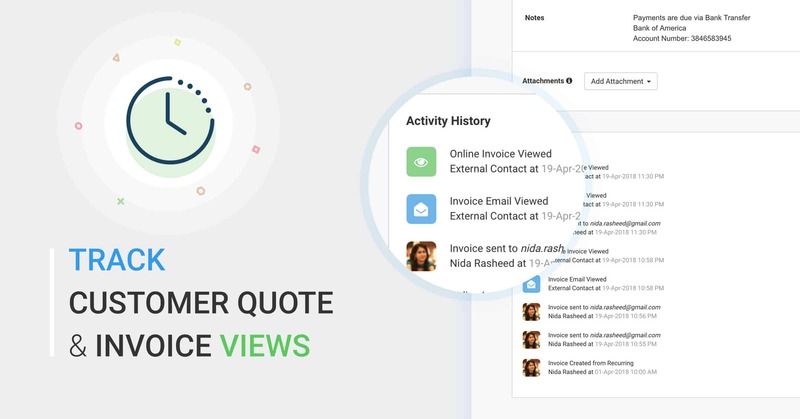 We’ve made many changes to Avaza Quotes/Invoices recently, including tracking email delivery and allowing you to address Quotes/Invoices to customers! 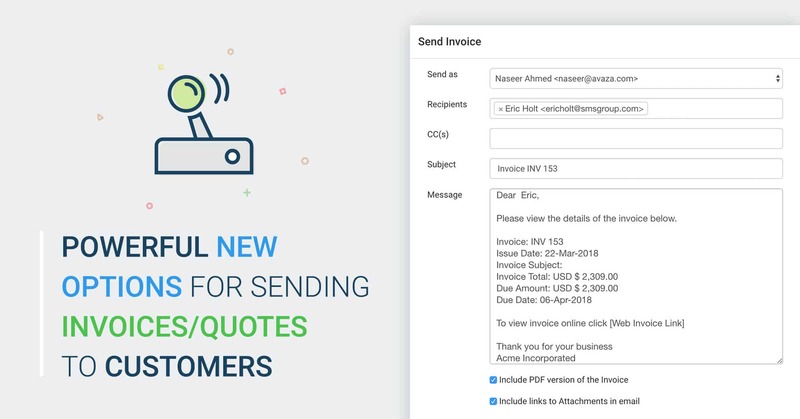 In this post, we detail the changes to the Send Invoice & Quote popup, where you can now choose who the Invoice/Quote is sent from and to.